The untold story of House El continues. 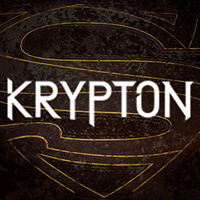 KRYPTON will return for Season 2 on Syfy. Watch the first season finale this Wednesday!